« Is This the Right Time to Sell My Home in Denver, CO? The most recent Greenfield Neighborhood Real Estate Market Report has just been posted on our website. Highlights include the highest sales price seen since 2008 ($500K), a very low inventory of homes for sale, and sellers receiving 98.4% of their asking price. Not a bad year at all! 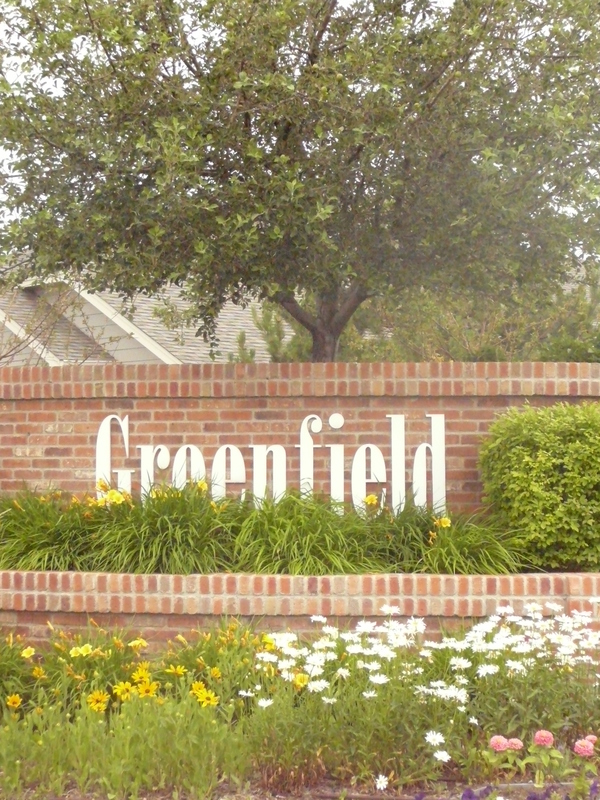 Greenfield is a community of approximately 700 homes in southeast Aurora/Centennial, Colorado. The neighborhood includes a small area with townhomes, but is mostly single-family housing. There is a beautiful community pool and clubhouse, a playground, and a greenbelt winds through the community. It is also within the highly-regarded Cherry Creek School District. Looking to sell your Greenfield home? Contact The Bibeau Group, your Greenfield real estate experts, for more information on how WE can help! This entry was posted on Friday, January 11th, 2013 at 1:08 pm	and is filed under Denver Real Estate Market. You can follow any responses to this entry through the RSS 2.0 feed. You can leave a response, or trackback from your own site.